Planning work in, on, under or near a watercourse within a Drainage District? Planning on discharging water into a watercourse within a Drainage District? If your answer is YES to any of the above questions then an Application for Works within the Drainage District will be required in addition to Planning Permission. Consent will be determined by the IDB under Section 23 of the Land Drainage Act 1991 (as amended) [LDA] and the Drainage Byelaws created under Section 66 of the LDA. Applications for consent will be required for both temporary and permanent works and we have a statutory 2 month determination period from the day on which the application is made or when the application fee (£50 per application or as prescribed) is discharged, whichever is later. no person shall erect any mill dam, weir or other like obstruction [or] erect any culvert that would be likely to affect the flow of any watercourse … without the consent in writing of the drainage board concerned. The IDB will charge a non-refundable Application fee (£50 per application or as prescribed) for Section 23 LDA Consents. no person shall … introduce any water into any watercourse in the District so as to directly or indirectly increase the flow or volume of water … without the previous consent of the Board [and] no person … shall erect any building or structure whether temporary or permanent, or plant any tree, shrub, willow … without the previous consent of the Board, amongst other byelaws specific to each IDB. The IDB will not charge Application fee for byelaw consents under Section 66 LDA. The Board is not a statutory consultee in the Planning Application process undertaken by the Local Planning Authority. 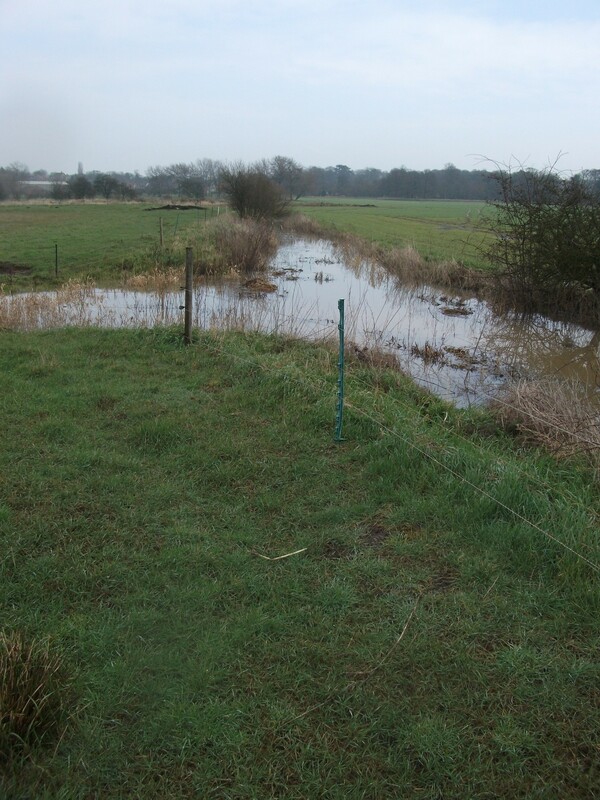 However, the Board will endeavour to make comment on weekly Planning Applications in relation to Land Drainage Act 1991 Section 23 and Section 66 (byelaws) related consent requirements. We encourage all developers to check if their site falls within a Drainage District and then contact the Board at the earliest possible stage, especially if seeking pre-development advice from the Planning Authority.